Magnets are a little magical, but mostly they obey the rules of physics. 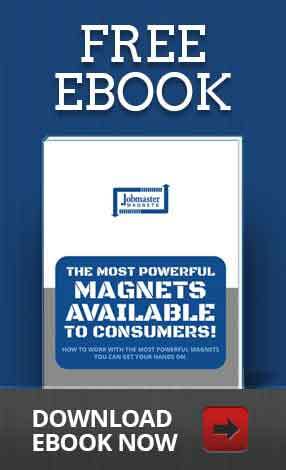 How can you trust the power of your magnets? Learn the science! The fascination with magnets starts early in life, with children performing tiny experiments to see what they can do with the mysterious treasure. 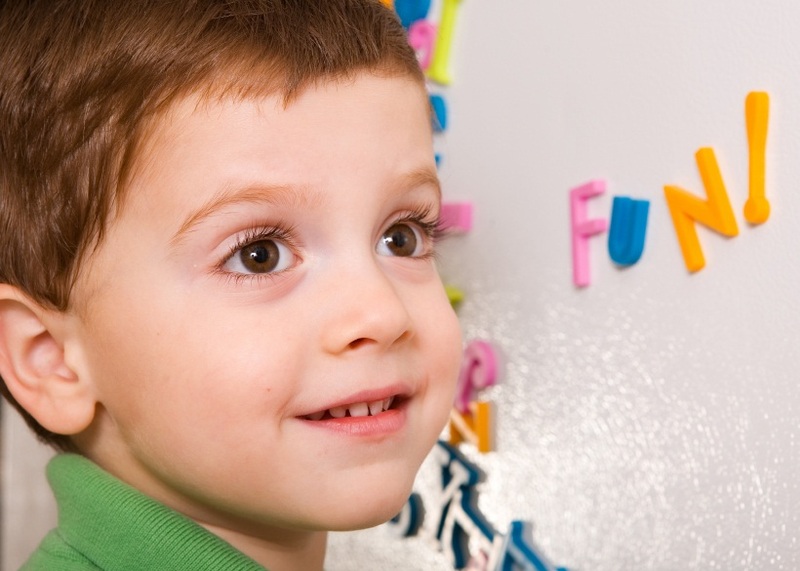 As adults, we likely interact with magnets dozens of times every day. But how does a magnet actually work? What makes it stick? 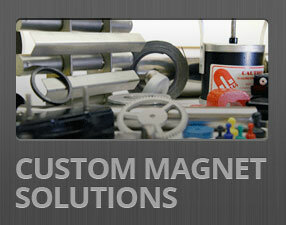 If you have ever wondered how a magnet does what it does, this blog is all you need. Permanent magnets are made of special ferromagnetic materials - which includes a few select metals. They are ferromagnetic because their atoms have freely spinning electrons that are not paired, and therefore create a tiny attractive pull in the direction of the electron. This means that they produce their own tiny magnetic fields. In their natural state, ferromagnetic metals have many atoms, whose individual pulls form small groups (domains) that face in all directions, effectively cancelling each other's magnetic fields. The making of a permanent magnet involves exposing the potential magnet to that same magnetic field to line up the domains pulls in the same direction, but doing so under conditions that allow the new magnet to hold its charge once removed from the original field. Those conditions include repeated heating and cooling to set the groups of atoms in their new position. This results in the bulk of its mini atomic magnets facing the same direction, and the newly aligned poles cause the new magnet to have a pull in that direction. This can be visualized as the common bar magnet everyone had at school, with and the domains as millions of tiny arrows creating an arrow from one pole to the other. Electromagnets work somewhat differently from permanent magnets. The principle of the magnetic field- caused by electron movements- is the same. The way it is produced is vastly dissimilar. In an electromagnet, a coil (usually of copper) is wrapped around a metal core, and an electric current is applied to it. 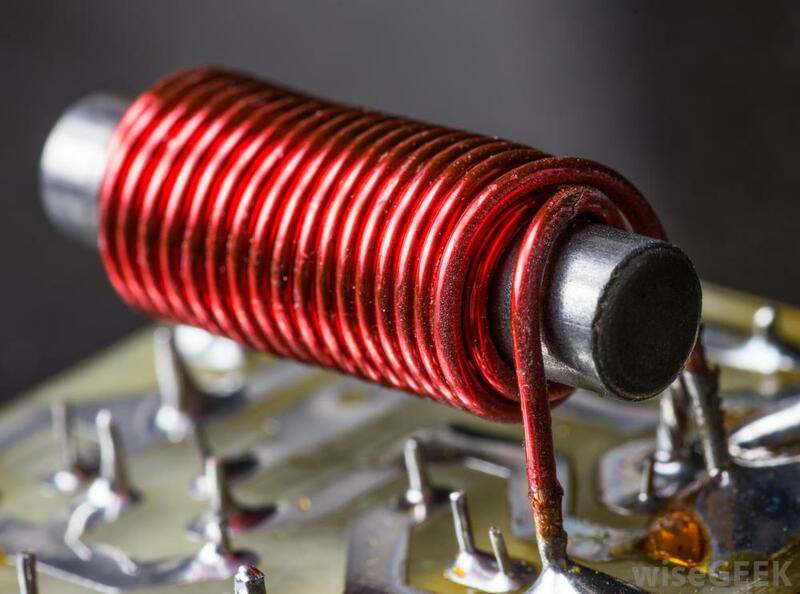 When the coil is conducting an electric current, the electrons moving through it creates a magnetic field. When the direction of the current through the coil is reversed, the direction of the magnetic pull mirrors the change. This creates a magnet that can be changed from negative to positive very rapidly, potentially pushing and pulling an object in quick succession. 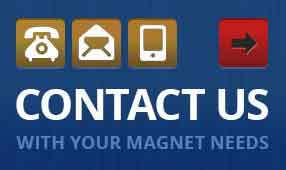 Magnets are constantly in use all around use, doing the work we assign them to with little to no mechanical help or moving parts required. Many things we enjoy in our everyday lives are bought to us, in part, with the use of magnets. Hopefully, knowing a little more about how magnets interact with the world around them will help you to view these processes in a more informed way and find new uses for magnets in your life. Already know what you want to do with your magnets? Contact us to place an order today.